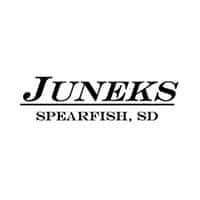 There are some important distinctions to note between these Jeep SUVs, though, and you can check them out here with Juneks CJDR, located in the heart of Spearfish, SD! 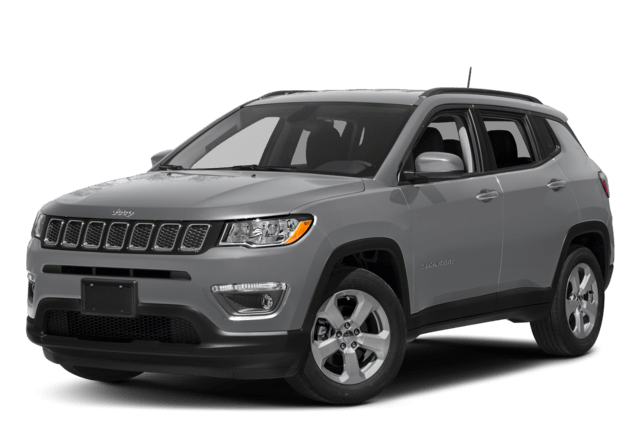 Jeep Compass Interior – The total interior volume of the Jeep Compass is 126.7 cu-ft, and there’s a dedicated cargo area of 27.2 cu-ft.
Jeep Renegade Interior – The Renegade’s interior volume measures 118.6 cu-ft, which includes 18.5 cu-ft of cargo space in back. 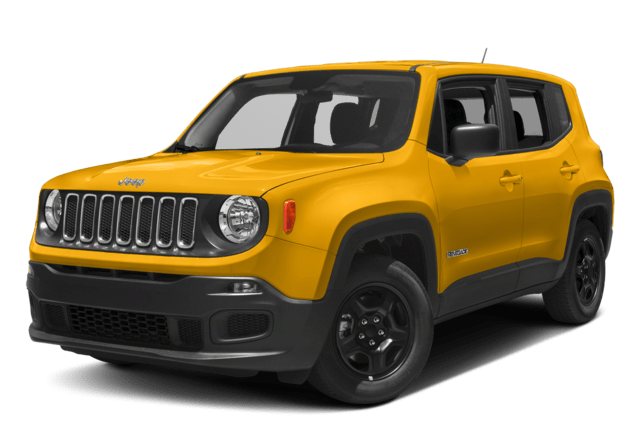 Make the Trip from Sturgis to Check Out Our Jeep SUVs! Still shopping? Continue to compare flagship Jeep vehicles. Then come check out our selection of new Jeep SUVs at Juneks CJDR, serving drivers in Sundance and beyond. Contact us to get started.